OPPO R17 got revised its old design and now the Notch on top of the display is reduced to minimum which is carrying a single front camera whereas the fingerprint scanner of OPPO’s R17 is also not located on the back side which indicates that it is time introduce under display fingerprint for the first time in this series. 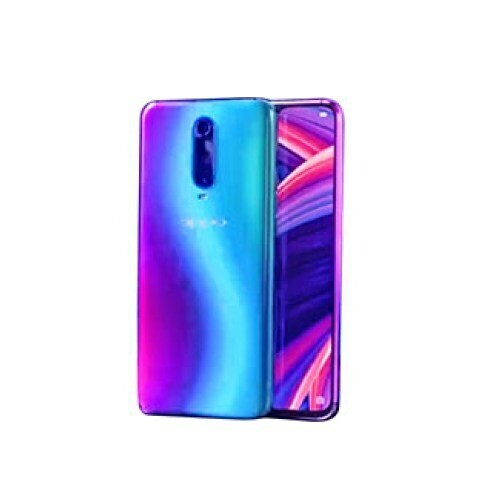 Just like other amazing specs display of OPPO labeled R17 is also improved as compared to the previous siblings of this smartphone. Instead of old IPS panels AMOLED display will be seen in next generation of OPPO which is imported from the Samsung for the R17. R17 got Qualcomm SDM710 Snapdragon 710 chipset. Octa-core processor is fitted on top of chipset but only two cores have the clock speed of 2.0 GHz while all remaining core of R17 has a clock speed of 1.7 GHz. As usual Adreno 616 GPU is attached with the main chipset whose job is to tackle graphical performance of the smartphone. Android OS v8.1 Oreo comes out of the box to control R17.